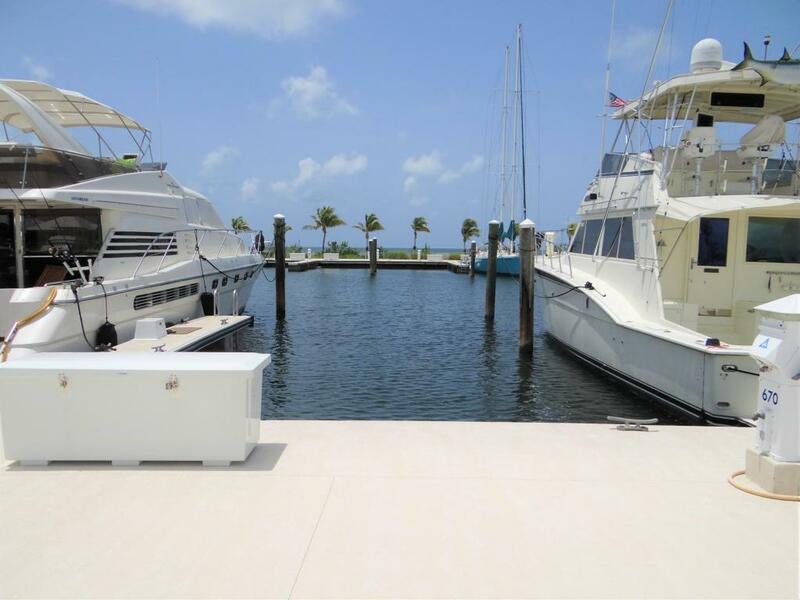 Live the life of Luxury at Oceanside Marina. This 60' Boat Slip will accommodate overall length of 61' by 22' wide. This premier yachting destination allows unrestricted owner live aboard privileges. A stunning hotel and restaurant are also on the property. Immediate deep-water access to the Atlantic Ocean. Some of the amenities are: fuel dock, ice, bait, bathrooms, showers, laundry facilities, waste pump out and much more. Listing courtesy of Rick Lively of Coldwell Banker Schmitt Real Estate Co. (Kw).